In 2011’s Rise of the Planet of the Apes, a scientific experiment gives rise to a species of intelligent apes, and a virus that brings humanity to the brink of extinction. The sentient apes flourish in the absence of humans until they’re discovered by a small band of survivors in 2014’s Dawn of the Planet of the Apes. The species struggle to coexist, but their fragile peace is shattered by Koba, a former lab chimp so consumed with hatred for the humans that he betrays his leader, the noble chimpanzee Caesar, to incite war against them. Enter War for the Planet of the Apes, the third and final chapter of 20th Century Fox’s critically acclaimed series. Directed by Matt Reeves (of Cloverfield, Let Me In, and Dawn of the Planet of the Apes), War delivers a powerful and poignant climax to one of the greatest film trilogies of all time, with complex characters, soulful performances, and the most impressive special effects I’ve ever seen. 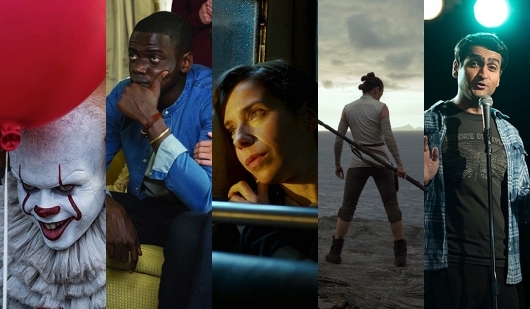 Not only is it one of the best movies of the summer, it’s one of the best films of 2017 — an unparalleled work of blockbuster filmmaking that is as thought-provoking as it is awe-inspiring. In 2011, FOX’s successfully rebooted the Planet of the Apes film franchise with Rise of the Planet of the Apes, which centered on Caesar, a genetically enhanced chimpanzee born in an animal-testing lab whose early life is spent with a human family. 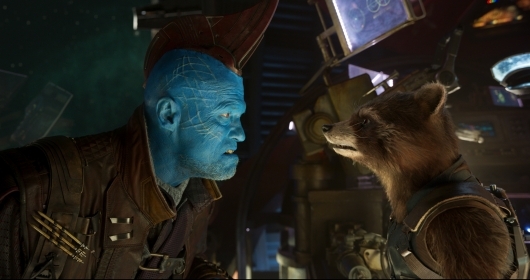 Excellently mo-cap performed by Lord Of The Rings star Andy Serkis, Caesar struggled to find his place amongst humans, and then eventually landed in an abusive animal shelter before leading a revolt of his fellow apes against their human handlers. In 2014’s Dawn of the Planet of the Apes, the sequel set ten years after the events of Rise, the human race had been nearly wiped out by a virus that in turn made the apes more intelligent. Here, Caesar tried to keep the peace between his ape tribe and the human survivors, but it became clear that war was coming. Which brings us to the upcoming War for the Planet of the Apes. There’s always a winner and a loser in war. So when it comes to the ongoing battle between man and apes in the Planet of the Apes prequel trilogy, we pretty much know which species is going to lose. The trailer we saw yesterday for War for the Planet of the Apes was only a tease of what’s to come, but today’s new trailer encapsulates what this war has done to both sides and how one of them will do anything to become the victor. Check it out below. 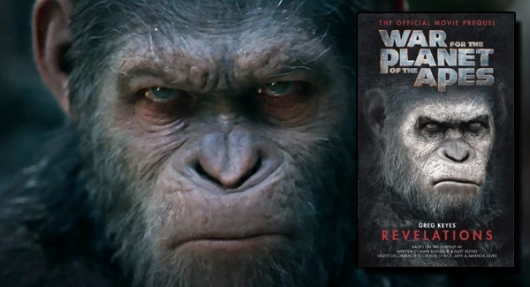 Hints of War for the Planet of the Apes connecting to the original Planet of the Apes have been lingering since trailers for the movie were released. Though these films are a part of the same universe when that bridge closes the gap is still not clear. However, a newly released trailer seems to indicate that it might be closer than originally thought. That’s because it has footage that has led up to the latest installment, with Charleston Heston himself providing the narration. Check out the latest trailer below. Every one of these Planet of the Apes prequels has lived up to its title. So it seems fitting that War for the Planet of the Apes be the apex of the series. Fox has just dropped a new trailer for the film and it looks to abandon any and all hope of humans and apes living in peace. Instead, it’s going to be a battle to the death in which the surviving faction will emerge as the alpha species. Check out the full trailer below. The rebooted Planet of the Apes franchise isn’t so much of an actual reboot as it is a prequel that leads up to the original 1968 film. Starting off with Rise of the Planet of the Apes, we saw how mankind made its downward spiral while Apes rose to power. Dawn of the Planet of the Apes showed us just how far man has fallen, and that the Apes were quickly becoming more intelligent. 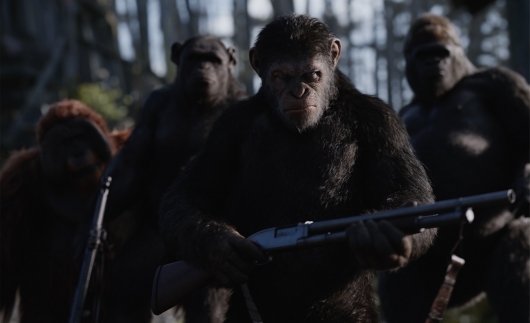 Now with War for the Planet of the Apes, we’ll see man’s last stand against the primates, but because this is a prequel to the original Planet of the Apes, we kind know where it is all heading. While there hadn’t been any significant nods so far that bridge the two franchises, Matt Reeves‘ upcoming film will include a very important character from the original film. Check out who this mysterious character is in the photo here below. We’d better start appreciating the Planet of the Apes films, because all good things come to an end. And if the franchise keeps going in the direction it’s in, then I don’t want another reboot to happen. The first trailer for War for the Planet of the Apes has finally arrived, and it does more than just tease the inevitable war between man and ape, it brings us straight to the battlefront.